One issue I have not emphasized much in advance of the Mexican presidential and legislative elections is the drug issue, because I don’t think that the issue alone has necessarily driven the resurgence of the Partido Revolucionario Institucional (PRI) and the popularity of presidential candidate Enrique Peña Nieto. 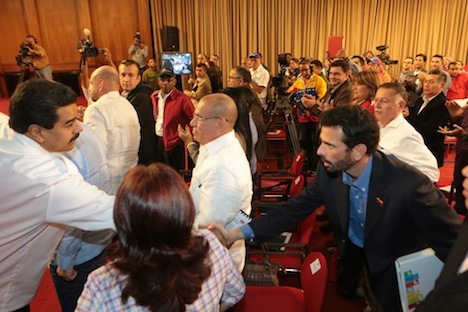 But it’s of course a huge issue, especially in the background, and it does account for a lot of the fatigue with outgoing president Felipe Calderón. 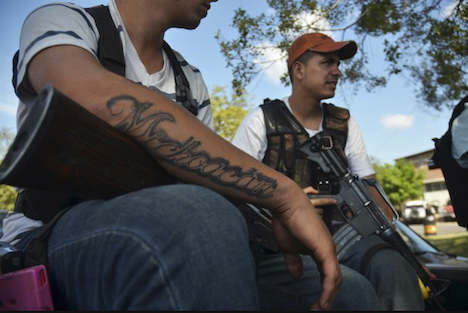 William Finnegan in The New Yorker and Patrick Radden Keefe in the The New York Times Magazine both provide amazing accounts in the past week or two, with stunning insights into the Mexican drug cartels: the power of the longtime Sinaloa cartel and its head, Joaquín Guzmán; their rivals, the Zetas (a mutant sect of one-time elite army forces-turned-criminals); and the Calderón administration’s “war” against the drug cartels. 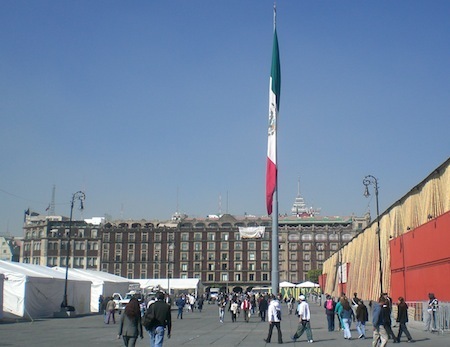 Calderón enlisted Mexico’s military to combat the drug trade in 2006. The results of that effort have not exactly been successful: an army that’s now distrusted by the citizenry, but not feared by the drug lords; spreading (although still very localized) violence; 55,000 Mexicans dead in six years; and a public that’s generally weary of additional Mexican bloodshed. But the drug violence is really just one among several issues — lack of progress in reducing corruption, economic reforms, GDP growth and unemployment, lack of further energy development — where the public has gotten frustrated with Calderón and with his predecessor, Vicente Fox, in the 12 years that the Partido Acción Nacional (PAN) has held Mexico’s presidency. You should take the time to read both stories — they provide a fascinating background for Sunday’s general election (and make clear that reducing drug use is a demand-side problem currently in Sisyphean pursuit of a supply-side solution). But I would caution against using them as the sole prism through which to view Mexican politics, for various reasons. The drug war is an issue that gets plenty of exposure in the American media space, but probably more exposure than it should. For much of the past six years, the American media has generally overemphasized the drug violence to the point where many Americans now assume that all of Mexico is a war zone. That’s ridiculous, of course — it should be taken with a grain of salt (or maybe a gram of something stronger), but anecdotally, I get the sense that this is one of several pressing issues in Mexican public life for Mexicans, but not the overweening issue. Growing the economy, reducing unemployment, further tax reform, labor market reform, reducing corruption, reducing poverty, political reform, trade and foreign relations — all are just as important to Mexicans.